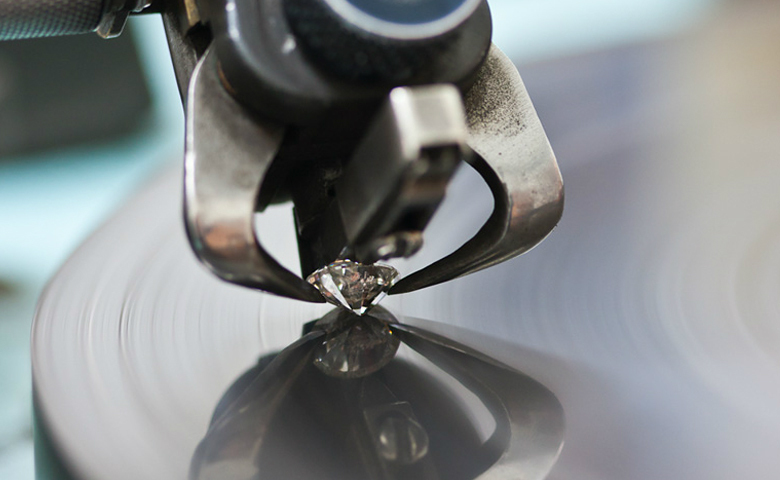 Diamonds that are not cut properly lose light through the sides and bottom of the diamond resulting in a poor, less brilliant diamond and a lesser cut grade. 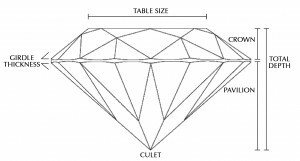 Cut grading is determined by looking at a diamond’s overall face-up appearance, fire, brightness, scintillation, weight ratio, durability, polish and symmetry. 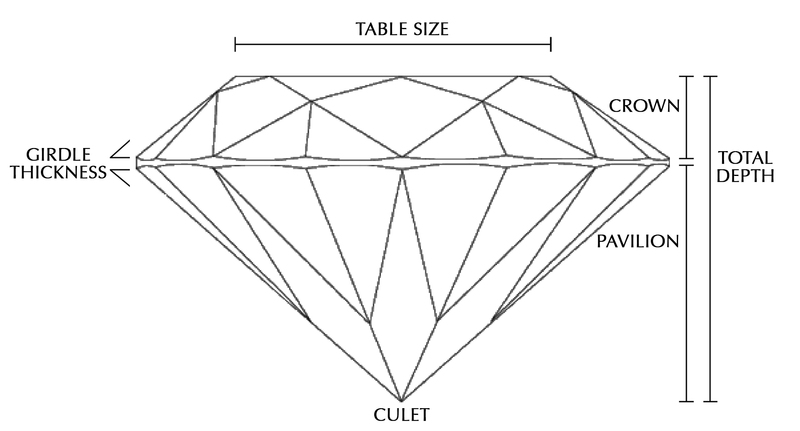 Based on this criteria, a diamond can receive one of 5 cut ratings.